RPR Company » Seriously. Clown around. Sometimes we get more out of a campaign, event or project than we put into it. It may be client feedback, customer appreciation or a round of applause. Often, it’s because we learn something new or find a different way to get our story told. That’s what Bubbles the Magical Clown says. Her purpose is to bring happiness, joy, fun and success to others. “I go to events thinking I’ll bring happiness to people,” she says. “They bring it to me instead. The comments I get and the stories they share are priceless. I don’t do a lot of ‘clown stuff,’ as such, so this two-way communication lets us know we’re headed in the right direction. Bubbles is among a new generation of clowns. They’re kinder, gentler and less scary than vintage clowns. She’s also a clown mentor who teaches using the same tough guidelines under which she learned. In the last six years, she’s helped students become professional clowns while they earned their college degrees or others to supplement their income. All of them now have clowning business that earn income. 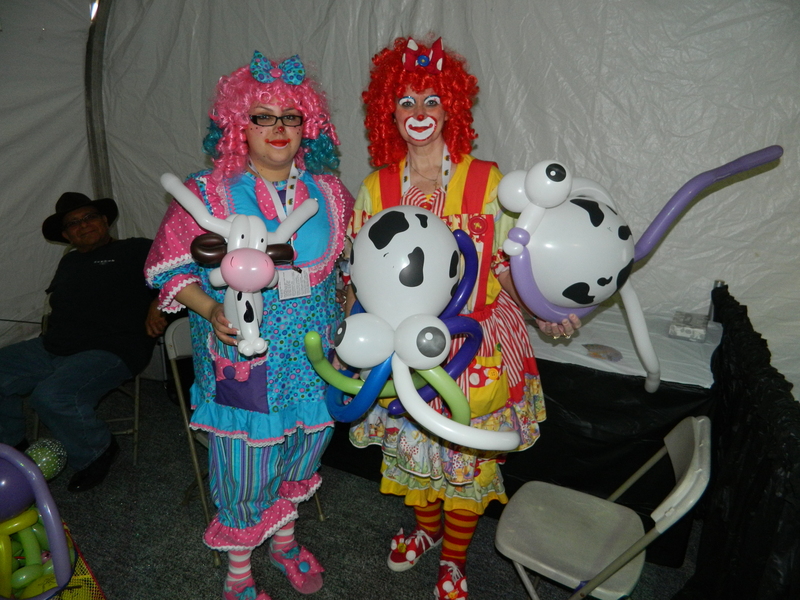 These clowns tell stories at grand openings, ribbon cuttings, birthday parties, corporate meetings, benefits and just about any activity you can name. Whatever the event, today’s professional clowns can help deliver a brand’s message in memorable ways other tactics could never achieve. That’s the real story about today’s clowns. Sure, they can entertain. They can also enhance complex brand messages with memorable eloquence. Bubbles has an undergraduate degree and two post-graduate degrees. You’ll find similar educational achievements among her peers. 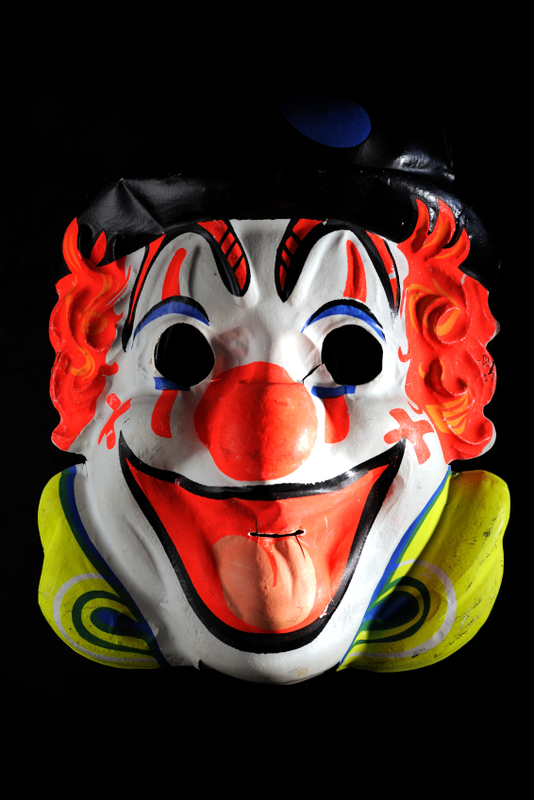 When the strategy is right, don’t be afraid to clown around with your brand’s story. It doesn’t matter if your audience is young, old or in between. 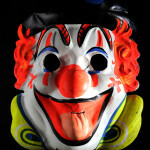 A good clown will make your story resonate and be remembered – with a serious smile, of course.